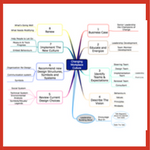 These articles are designed to help you think about, and build into your workplace organizational culture and change programs, high performance choices. Choices that inspire people to want to give of their best. Get these choices right and high performance MUST follow. 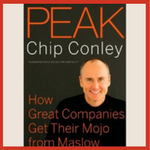 My hope is that the information on the following pages will inspire you to create a best place to work. One where people enjoy turning up for work and are inspired by the work they do. How did your culture develop? Are you and your team motivated? 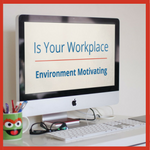 Use this survey to assess if you find your workplace motivating. 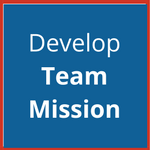 Invite people in your team to take it and share your findings. 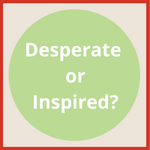 Can you motivate someone to be fully engaged, passionate and inspired by the work you have to offer them? You might be surprised! 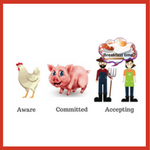 Helping people identify what energizes them, will get them to work with a spring in their step. Many people feel trapped in their job. 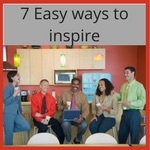 Here's how to inspire people who might not be feeling so motivated. How would you motivate the pizza guy? Take a look at how I might inspire a Pizza delivery driver. It's easier than you think! Quiz: Is your workplace designed to motivate? 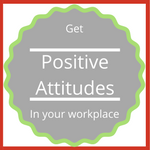 10 tips to foster positive attitudes so you reduce turnover, complaints and make your team one people love! 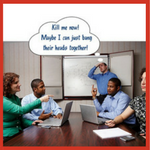 Tips identifying morale in your workplace ... without using mood surveys - and how to improve low morale. 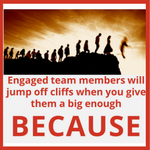 Helping your team to understand their 'because' is critical to engaging team members. Most reward and recognition programs interfere with high performance, in this article we look at the thinking and the principles involved in designing employee rewards. Following on from the first article on rewarding employees, in this article we look at the top 8 things to watch out for when putting your rewards program together. Make sure you don't de-motivate! 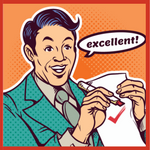 Use this quiz to assess just how much fun and engagement there is at your workplace. 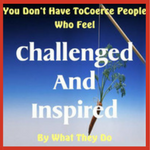 Do you need to lighten up or tighten up? Discover the signs of a toxic workplace. 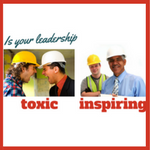 Make sure you aren't the leader who is causing toxicity in your environment. 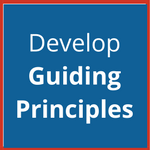 Here's an overview of three crucial principles to be used when redesigning an organization. 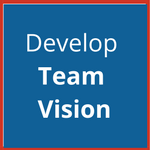 And we look at the teams you should involve in the process. 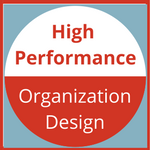 Following on from the first article on organization redesign, here we look at the elements involved when redesigning an organization for high performance. 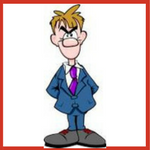 Identify the irrational rules and restrictions that are holding your people back from performing. 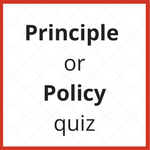 Take this quiz to see if you can identify the difference between principles and policies. Finding rules too restrictive and principles too airy-fairy? 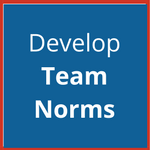 Then you need to create some team norms. 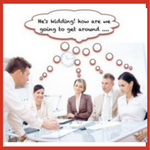 There are two things you must do before you begin changing any workplace culture. Make sure you get these done very, very well! Use these tips to manage resistance to change. 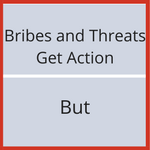 Identifying key stakeholders and having a plan to influence is essential. 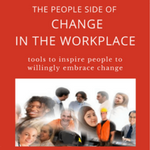 Any time you implement change in the workplace you are going to have deal with emotions. 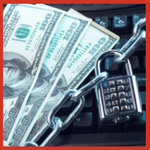 Use these tips to safely navigate that minefield. Part two of the article on dealing with people's emotions. 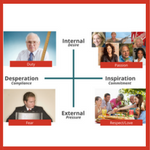 People's emotions are one of the biggest barriers to organizational change. Access this training to go more in-depth on how to get people to be inspired to be part of change. Use the tools and techniques I've personally used and shared with my coaching clients to help make introducing change easier.